For nearly two decades, E. D. Hirsch’s book Cultural Literacy has provoked debate over whose knowledge should be taught in schools, embodying the culture wars in education. Initially developed to mediate against the multicultural "threat," his educational vision inspired the Core Knowledge curriculum, which has garnered wide support from an array of communities, including traditionally marginalized groups. In this groundbreaking book, Kristen Buras provides the first detailed, critical examination of the Core Knowledge movement and explores the history and cultural politics underlying neoconservative initiatives in education. Ultimately, Rightist Multiculturalism does more than assess the limitations and possibilities of Core Knowledge. It illuminates why troubling educational reforms initiated by neoconservatives have acquired grassroots allegiance despite criticism that their vision is culturally elitist. 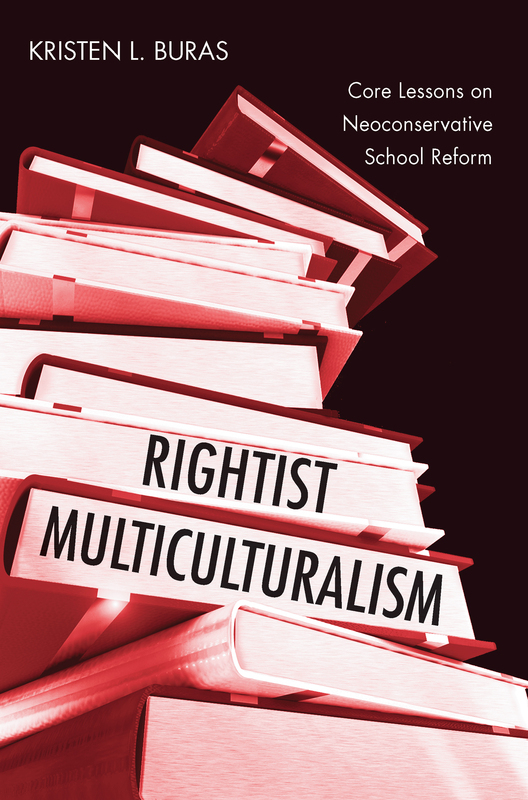 More importantly, Buras argues understanding that neoconservative school reform itself has become a multicultural affair is the first step toward fighting an alternative war of position—that is, reclaiming multiculturalism as a radically transformative project.